The Pikeur Jenna Waterproof Jacket is a high performance jacket that doesn't compromise on style. Made from a waterproof, windproof and breathable fabric with taped seams and Active Air conditioning to keep you comfortable all day long. 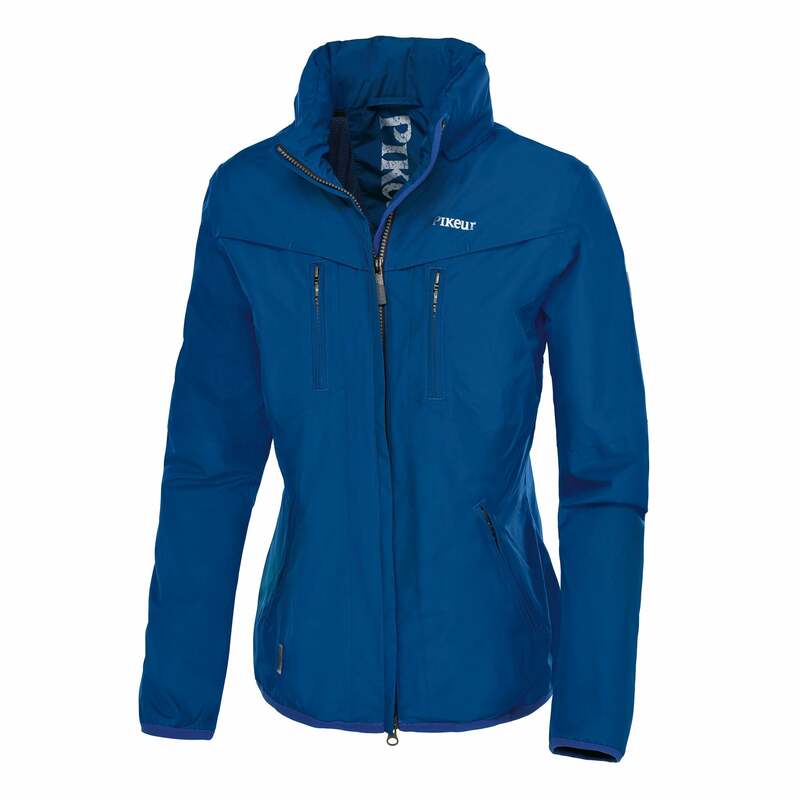 This Pikeur Jacket features elastic inserts in the back for maximum freedom of movement and a mesh lining.